I shared a list of Christmas books a few weeks ago, they are sweet Christmas books, but I also wanted to share a list of our favorite Christmas books that keep Christ at the center. Because, truly, without Christ, there would be no Christmas. 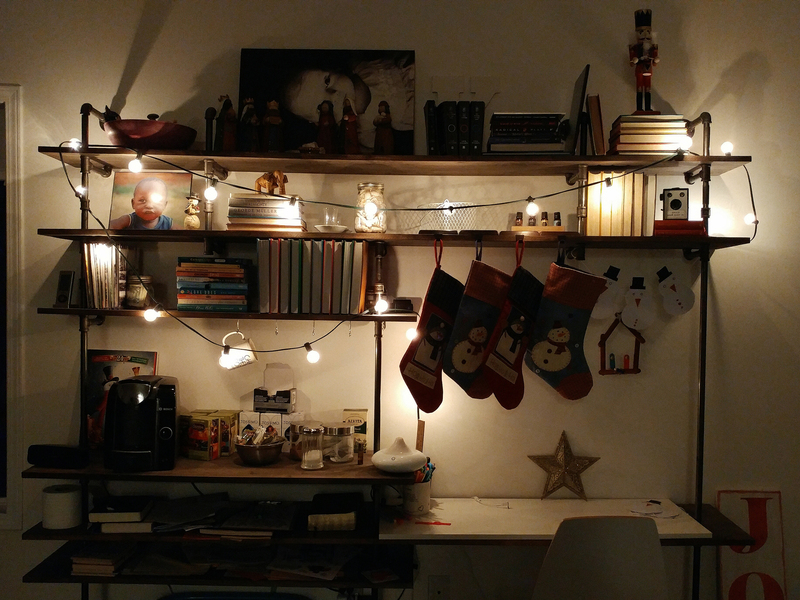 Right now we get most of our Christmas books from the library but I want to slowly add to our own collection by buying a Christmas book or two each year. I wish I would have started this when our first was a baby, but I didn’t, better late than never! 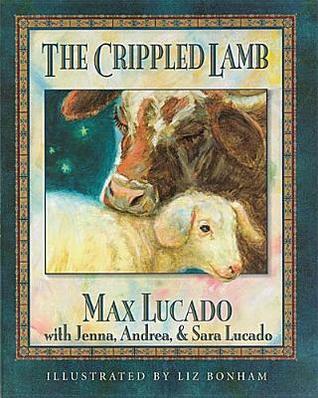 A good picture book can be enjoyed no matter what the age, the first book on this list, The Crippled Lamb, I remember reading with my brother when he was just a toddler and the story has never gotten old for me. 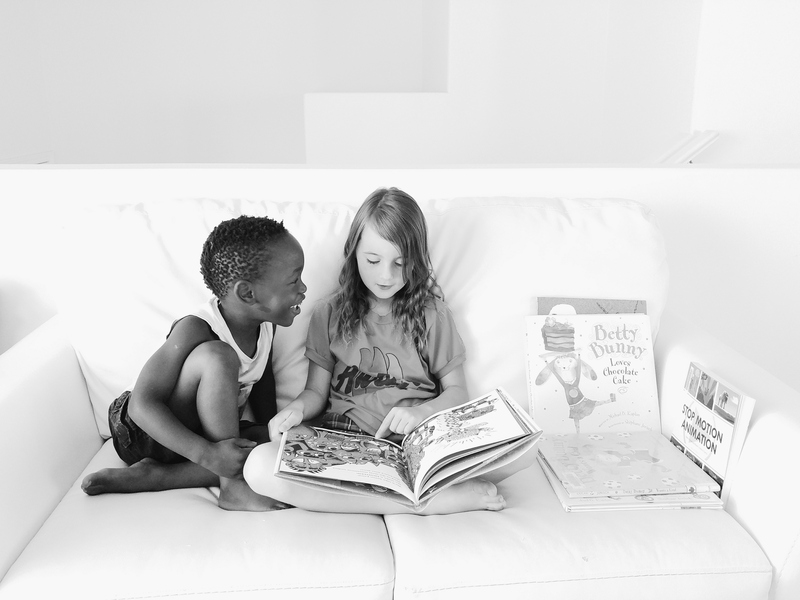 I’m hoping my kids will feel the same way with some of these stories. 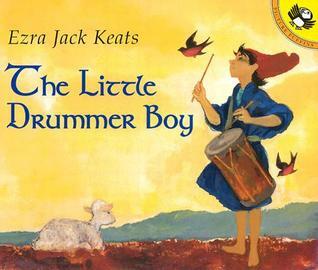 This one is so sweet, I loved it when I was younger and I love reading it now! 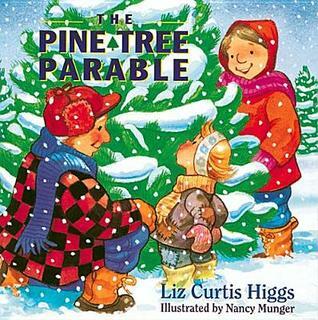 The Pine Tree Parable tells the heartwarming tale of a farmer and his family who nurture tiny seedlings into fragrant Christmas trees. 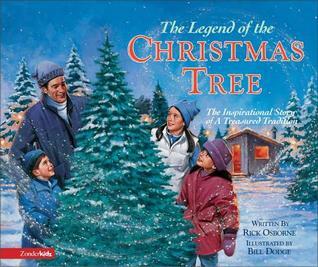 When the trees are tall enough to offer to their neighbors, the farmer’s wife plans to keep the most beautiful pine tree for her family, until one snowy December night when a child teaches her the true meaning of Christmas. 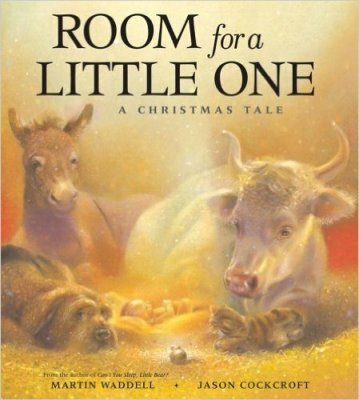 ‘Tis the eve of Christmas–a cold winter’s night–when Kind Ox offers to share his stable by the inn. Assuring each tentative visitor that “there’s always room for a little one,” he first gives shelter to Old Dog, then, in quick succession, Stray Cat, Small Mouse, and Tired Donkey, who is accompanied by Joseph and a weary Mary. As predators and prey gather together in “the peace of a stable,” they learn lessons about tolerance and generosity. Finally, they bear witness to the birth of the most wondrous “Little One” of all: the baby Jesus. Waddell, the author of the popular Little Bear series illustrated by Barbara Firth and many others, delivers another winner here. 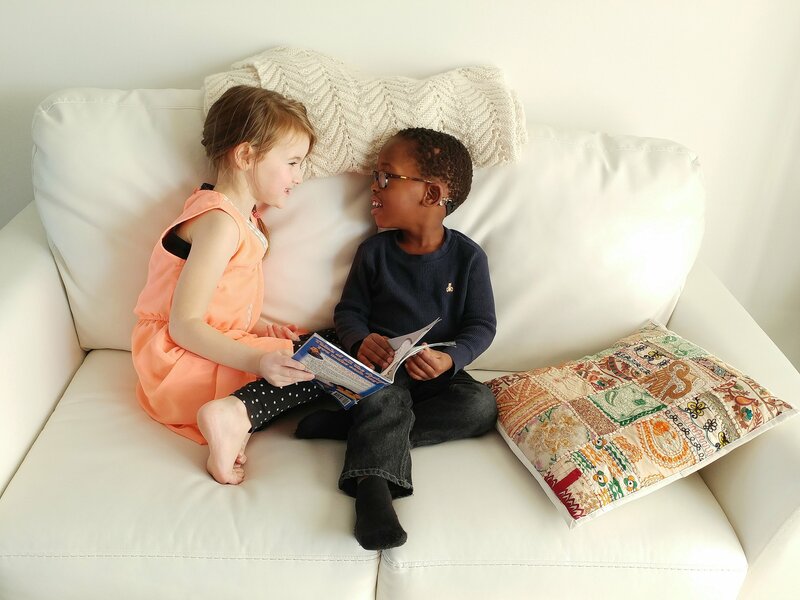 Quiet, meaningful, and ideal for the youngest readers, Waddell’s simple text in large, easy-to-read type is rendered magical by Cockcroft’s glowing acrylics. A majestic addition to any holiday collection. We’ve all heard the story of the three wise men who brought their gifts to Baby Jesus. But what about the camels who carried them? 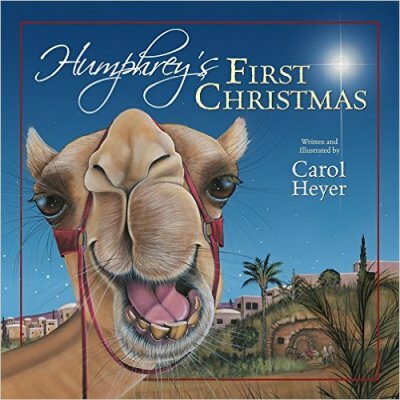 Here is the story of Humphrey the camel and his long, cold journey to Bethlehem. Humphrey has lost his blanket and schemes to acquire a new one. When the party reaches its destination, Humphrey is so drawn to the love surrounding Baby Jesus that he finds himself selflessly giving his new blanket to the Christ child. Carol Heyer’s rich acrylic paintings showcase the quirkiness of the camel and add humor to the story. Here is a book that both entertains and informs without ever straying from the meaning of the holiday. 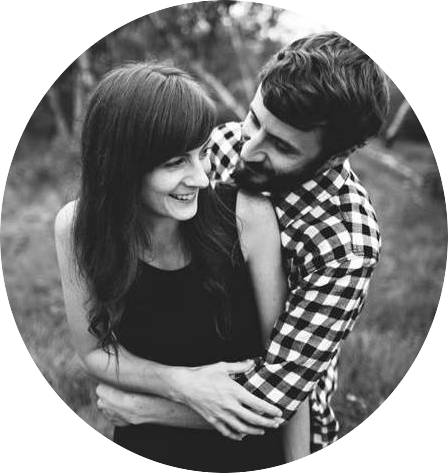 The biblical story of the Nativity is one about faith, love–and a miracle. 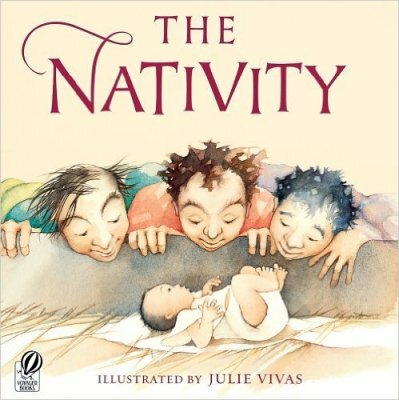 With illustrations that are enchanting and unexpected, Julie Vivas reveals the human side to Mary’s story, beautifully imagining the Angel Gabriel delivering the news to her, the exhausting journey with Joseph to Bethlehem, and at last the deliverance of the baby Jesus.The biblical story of the Nativity is one about faith, love–and a miracle. With illustrations that are enchanting and unexpected, Julie Vivas reveals the human side to Mary’s story, beautifully imagining the Angel Gabriel delivering the news to her, the exhausting journey with Joseph to Bethlehem, and at last the deliverance of the baby Jesus. 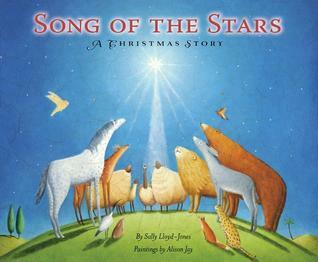 A beautifully illustrated Christmas story from a favorite author-illustrator. This is Reuel’s big chance to prove that he can tend sheep just as well as his older brothers. All he has to do is keep a watchful eye on his little flock. But, distracted by his brothers’ teasing, he looks away just long enough for a young lamb to wander. Following a frantic search, Reuel finds his missing charge and finds himself in the midst of the biggest announcement ever made. The Christ Child has been born, and Reuel is one of the first chosen to hear the news! 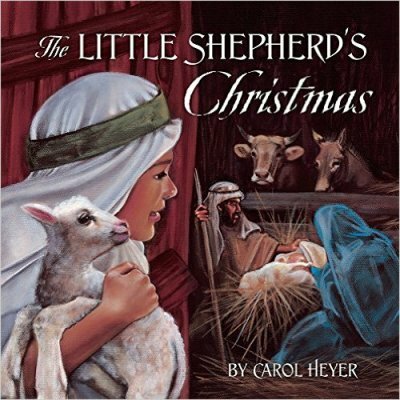 After racing through the streets of Bethlehem, his shepherding misstep becomes a blessing when he encounters the Baby who will one day become the Shepherd of Men. 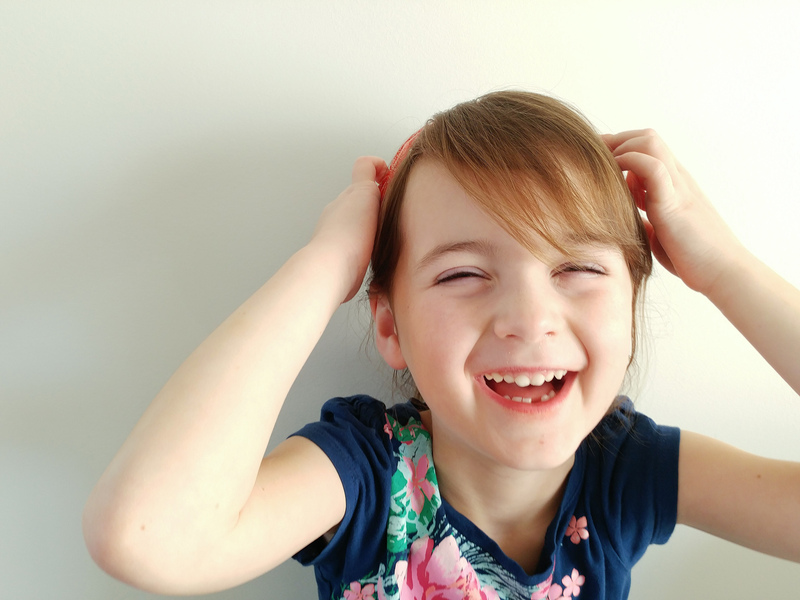 You’re never too little for His love! Do you ever feel like you are too small or too ordinary? That’s how Itsy and Bitsy feel. When these two charming little mice hear that a King is coming to Bethlehem, they run to find Him. But they can’t find the King, and other animals discourage them. “Don’t even try,” they say. “The King doesn’t care about little ones like us.” Itsy and Bitsy are just about to give up when something amazing happens. 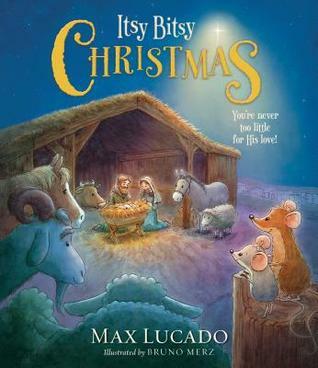 Crafted by master storyteller Max Lucado, Itsy Bitsy Christmas helps children understand God’s great love and know that He sent His Son, the King of kings, for all of us—little or big, young or old.